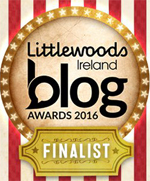 ← Tradesmen.ie shortlisted in the 2018 Blog Awards Ireland!! After a long hot summer that stretched out gloriously for months, autumn is galloping towards us. The evenings are getting chilly, it’s dark by 9p.m. and the skies are grey. If you’re wondering how to make your home seem warmer and cosier (without turning the thermostat up too much) and also ensure your interiors are modern and up-to-date, here are some accessories to invest in for the autumn-winter season of 2018/2019. 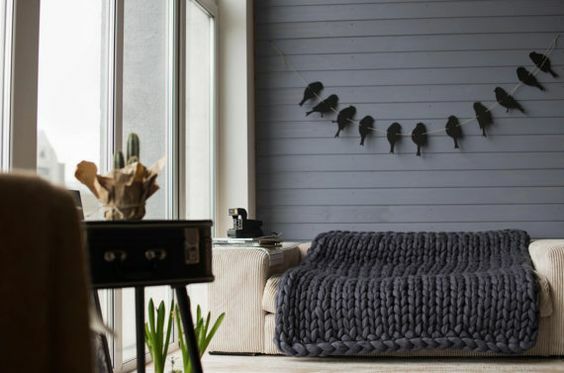 Giant oversized knitted stitches in blankets, throws and cushion covers are back in. The size and softness of the fabric in these stitches make us feel cossetted and protected. They help our homes become havens from the hustle and bustle of the busy outside world (this is a recurring theme over the last few years). 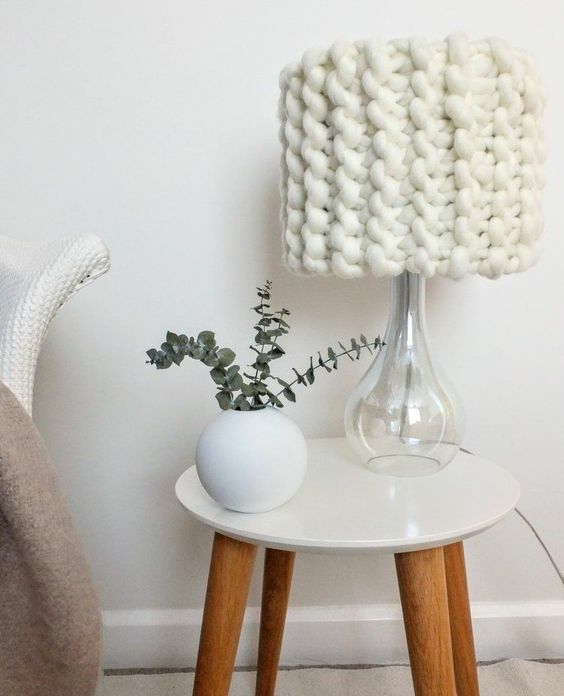 Invest in a throw for your bed or sofa, a couple of knitted cushions covers or even purchase or knit a knitted lampshade (ensure you adhere to safety regulations and don’t use too high a wattage in the bulb) to create a cosy space. We all love the idea of hibernating as the evening close in but we can’t. We have to go to work. We have social lives and meet friends after work. We may be attending evening classes. We spend quite a lot of time outside the house. However, when we are indoors, we want to experience the cosiness of hibernation and that’s where the trend of creating a woodland retreat has come from this year. How do you create a woodland retreat in your bedroom or living room? 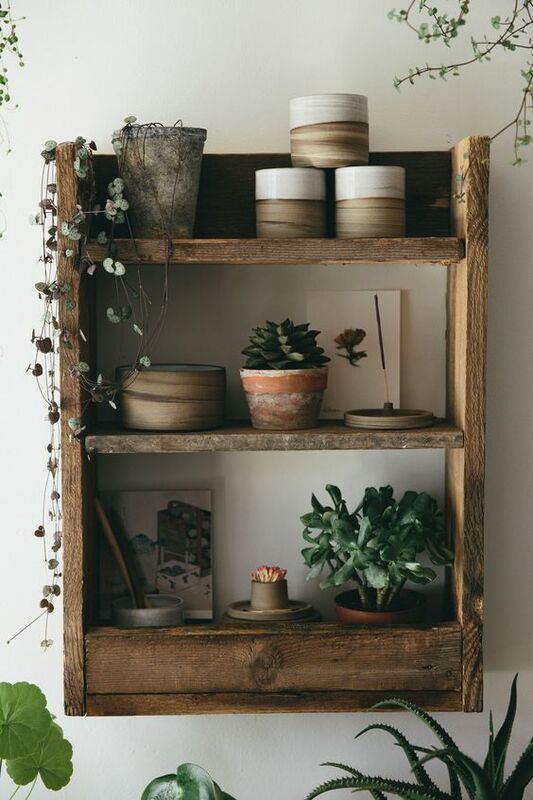 Layering with throws in dusky and natural colours is one method, adding fabrics and accessories depicting woodland animals is another or it can be as simple as adding wooden shelves with simple items such as pottery in earthy pigments, accessories in ikat designs or simple planting. 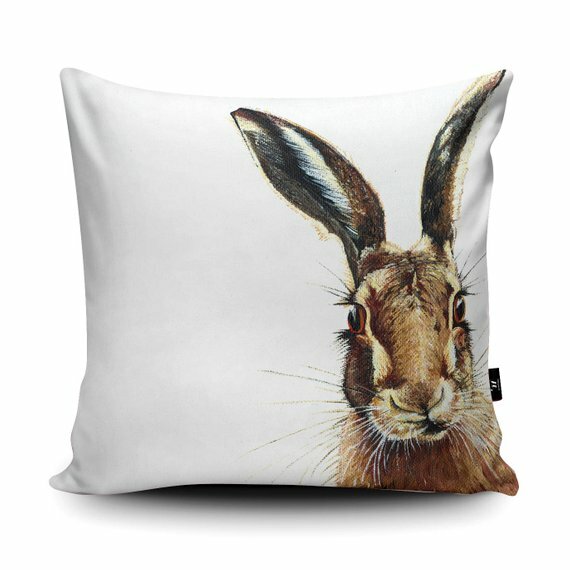 The most popular woodland animal in interior design this season seems to be the hare. 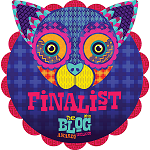 We’re spoilt for choice with incredibly varied designs. Amongst my favourites is this cushion by Olivia Hicks. 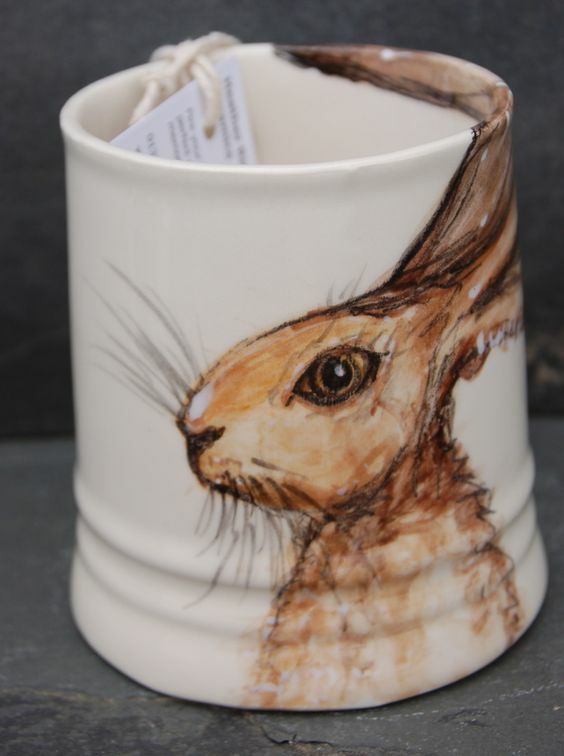 This crockery set depicting a hare is charming. Don’t feel you need to invest in a dinner set but buy a few key pieces such as a sandwich plate, six mugs and a jug. 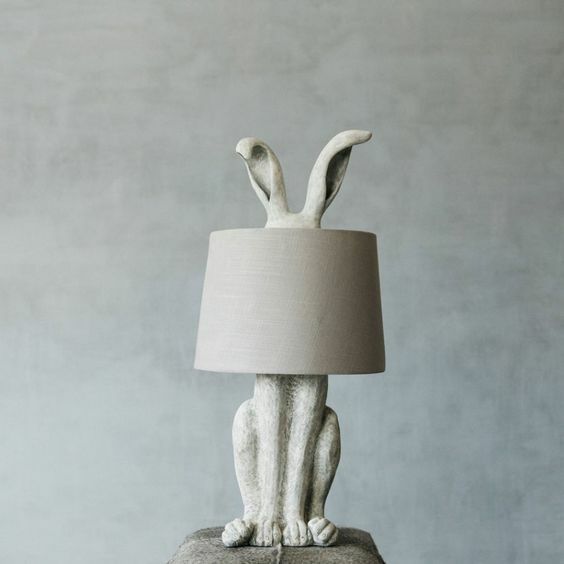 And if you would like a statement piece, something quite different, there’s this hare lamp which is available in a range of sizes and finishes. 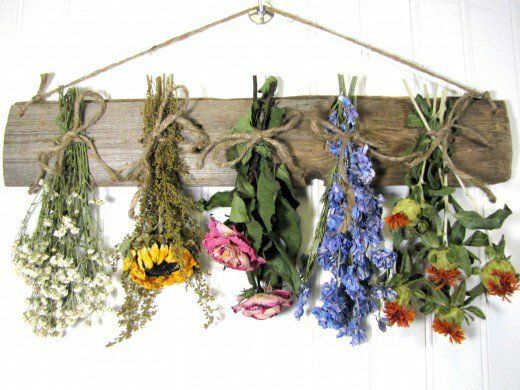 Staying with nature but in a ‘tamer sense’, dried flowers help us retain our memories of that hot summer while also providing texture and cosiness. 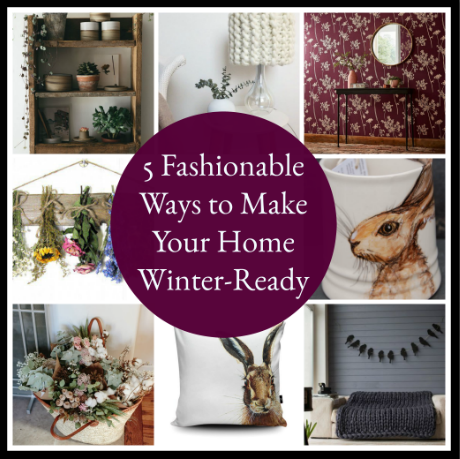 While some of us may remember our aunts and grandmothers decorating houses with dried flowers and saw it as something rather old-fashioned, it is bang on trend for this winter. 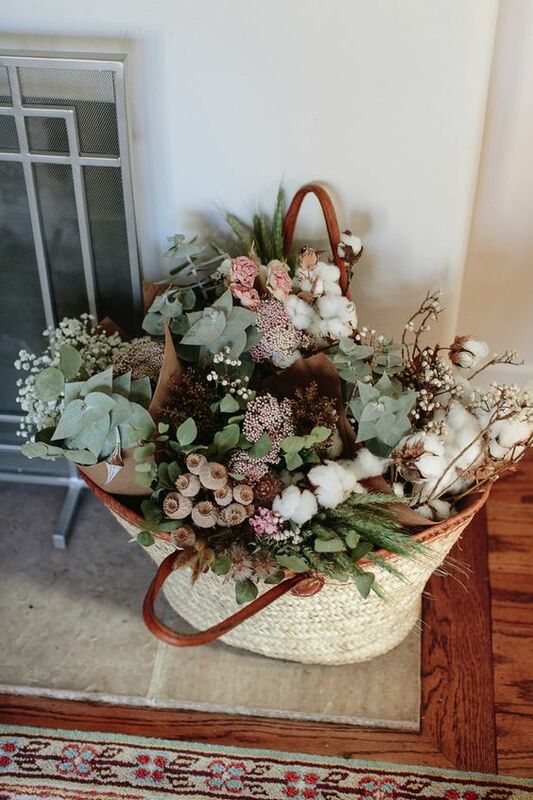 Either fill baskets or vases with arrangements of dried flowers (as above) or create a welcoming and unusual arrangement in your hallway by hanging brightly coloured flowers upside down on a coat stand. What colours are on trend this season? It’s about warm yet earthy tones with a tint of luxury. It includes deep plums, dusky pinks, navy and adding the warmth of a dull gold. Don’t think that the gold has to be limited to accessories, you could warm up the whole room with a gold carpet for example. 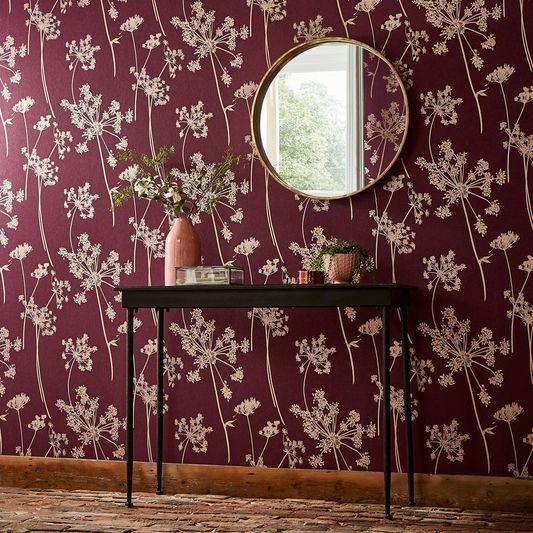 This Anthriscus wallpaper by Graham and Brown ticks all the boxes for this season. The plum background with golden highlights of flower seedheads brings the winter woodland into the room with all the richness and warmth you could need for feeling snug. It is beautiful. If you would like to hire an interior designer, a decorator or a builder for any home-building projects, remember you can get quotes from up to four rated tradesmen from her website by simply providing the details. This entry was posted in Decorating, Decorating Tips, Design Ideas, Interior Design and tagged autumn 2018 trends, autumn winter 2019, building work, decorating tips, how to make your home cosy, interior design tips, interior design trends, make your home winter ready, tradesmen.ie, what are the latest interior design trends. Bookmark the permalink.